Anastasia Gammon: stasialikesbooks | Book review: The Cornish Coast Murder by John Bude. 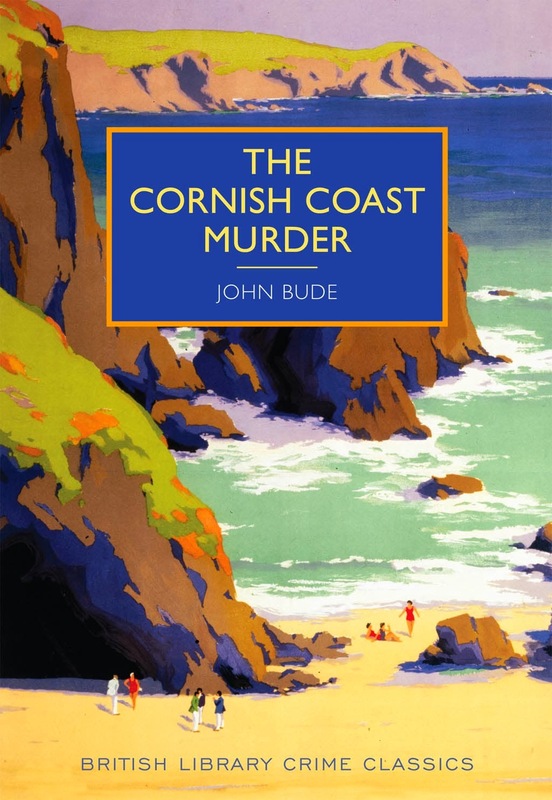 stasialikesbooks | Book review: The Cornish Coast Murder by John Bude. The Reverend Dodd, vicar of the quiet Cornish village of Boscawen, spends his evenings reading detective stories by the fireside - but heaven forbid that the shadow of any real crime should ever fall across his seaside parish. But the vicar's peace is shattered one stormy night when Julius Tregarthan, a secretive and ill-tempered magistrate, is found at his house in Boscawen with a bullet through his head. The local police inspector is baffled by the complete absence of clues. Luckily for Inspector Bigswell, the Reverend Dodd is on hand, and ready to put his keen understanding of the criminal mind to the test. The Cornish Coast Murder was everything I wanted The Norfolk Mystery to be with the added bonus of it being set in my home region (I'll read pretty much anything set in Cornwall.) There's a murder (obvs), a clandestine romance, baffled policemen, a vicar with a keen interest in Agatha Christie novels (why is there always a vicar? ), and plenty of suspects. I don't know about you, but that's pretty much everything I would think to ask for from a murder mystery novel. The Cornish Coast Murder is a little dated in some aspects but I found that kind of endearing in a charming, old fashioned, sort of a way. The story takes its time as the inspector and the vicar move from theory to theory and dead end to dead end so I wouldn't recommend it if you like your novels fast paced as it's definitely a slow one. It's a very atmospheric read though, perfect for this time of year when the nights are getting longer. If you're the kind of person who really likes to figure out the murderer for yourself before the detectives do then you might get a little frustrated at just how many red herrings Bude throws into the mix before the murderer is finally discovered but I personally really liked this. I like to be surprised and the nature of the murder in this story lends itself to all sorts of theories. I've said before that I'm pretty new to the murder mystery genre but The Cornish Coast Murder is pretty much exactly what I expected from it and I wasn't disappointed at all. If you're a fan of early 20th century crime novels then it's a safe bet that you'll enjoy this one.